Counts and transmits data of consumption to your personal account. Does not require an external modem. Easily integrated in commercial electricity metering systems. This single phase VIKING 1S offers multi-tariff metering, load limiting and remote control features via ZiNa radio protocol for remote control of energy supply in cottage villages. This meter is suitable for residential, commercial and light industrial environments. VIKING 1S is instulled in the carrier wire break and allows you to quickly deploy a wireless electricity dispatching system without any extra costs. Placing a split-meter VIKING 1S beyond the reach of users reduces the risk of unauthorized access and theft of energy resources. 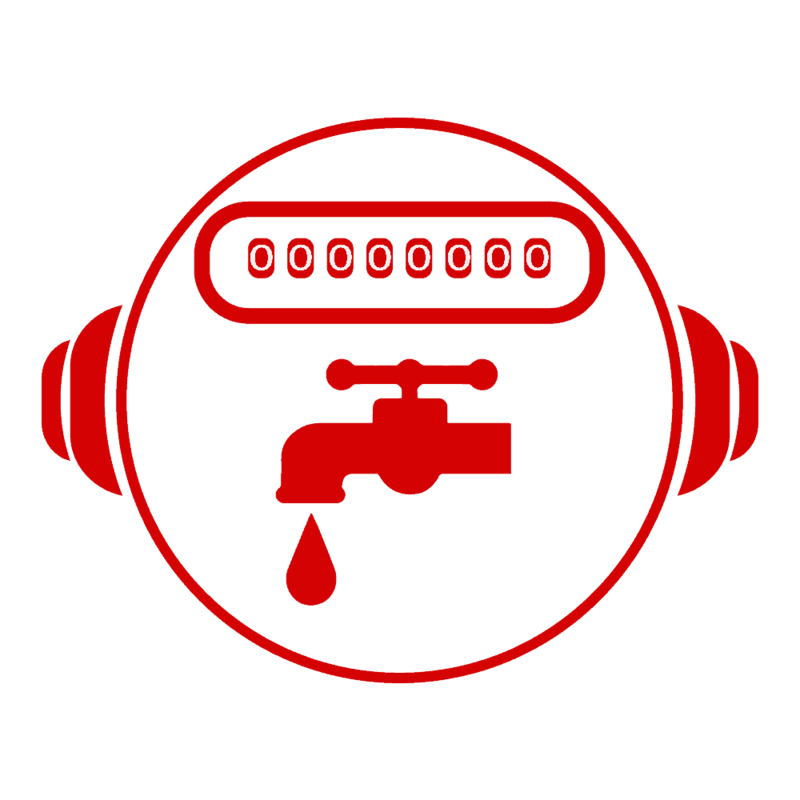 In case of abnormal situation or an attempt to break in, VIKING 1S notifies the operator in his personal account. 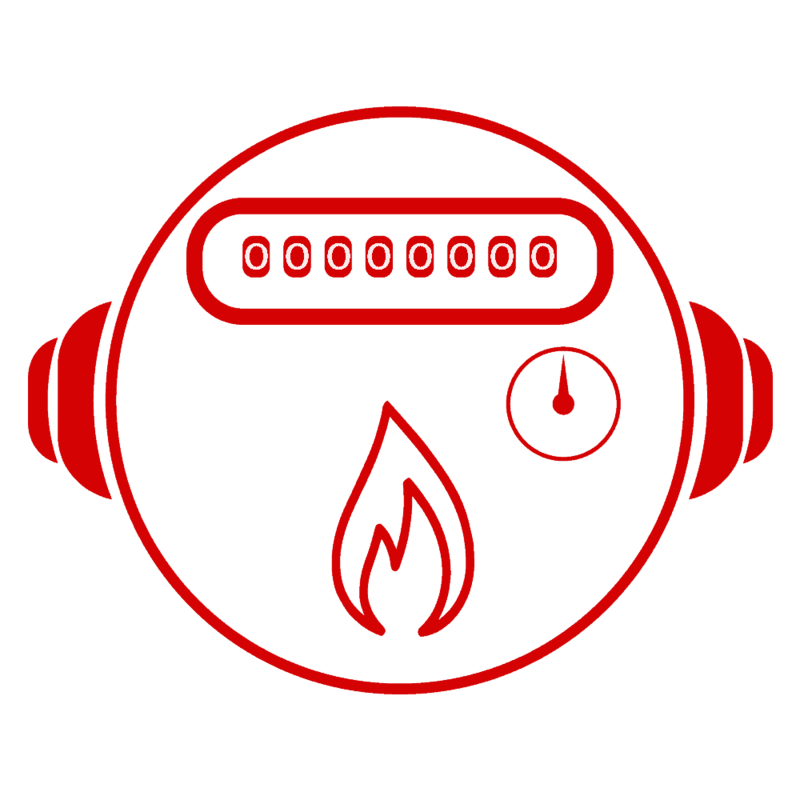 After connecting the meter transmits data about the energy consumption to your personal account. Data is shown from any computer or mobile device. The load relay is remotely controlled. 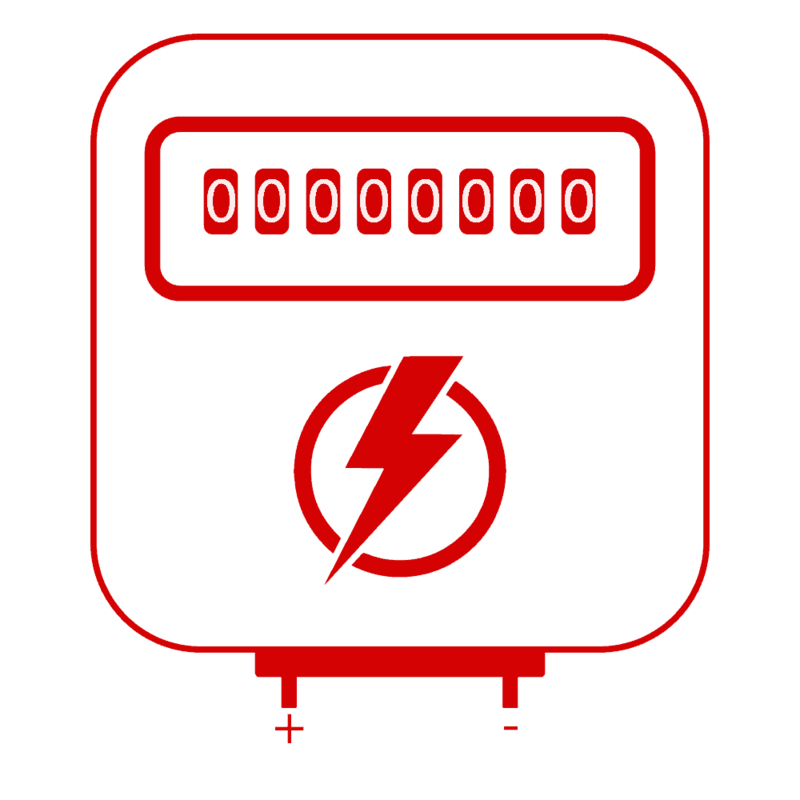 It is possible to disconnect non-payers and limit the power of consumption of an individual metering point from your personal account. VIKING 1S is produced in all-weather performance and can function at temperatures from – 40 to +70 ° С. You can get all the information about VIKING modifications in our sales department. Who provides installation of smart meters? The installation of VIKING 1S is the same as installation of standard electricity meters. Installation can perform a regular electrician. Do not require calibration or adjustment – set and forget. Installation of intermediate equipment: concentrators, repeaters or re-translators is not required. We save your money not only on equipment, but also on installation of electricity meters. What happens if meter fails? In case of failure, our technical support will make a remote diagnostics of VIKING 1S. If the failure is confirmed, we will replace this device according to the warranty obligations. We provide 24 months warranty for VIKING 1S and radio modem, and the average service life is 12 years. 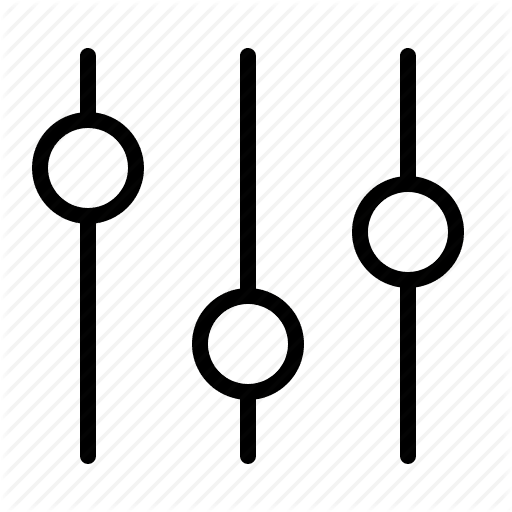 What happens if the gateway does not receive a signal? If the communication session with gateway failed, all the data accumulated by the meter will not be lost and will be sent during the subsequent session. After that, statistics for the missing period will be displayed in your personal account. How to connect VIKING 1S to network? Connect to the Fenix Link National Telematics Network. within your city, for instance. It’s no-charge connection. 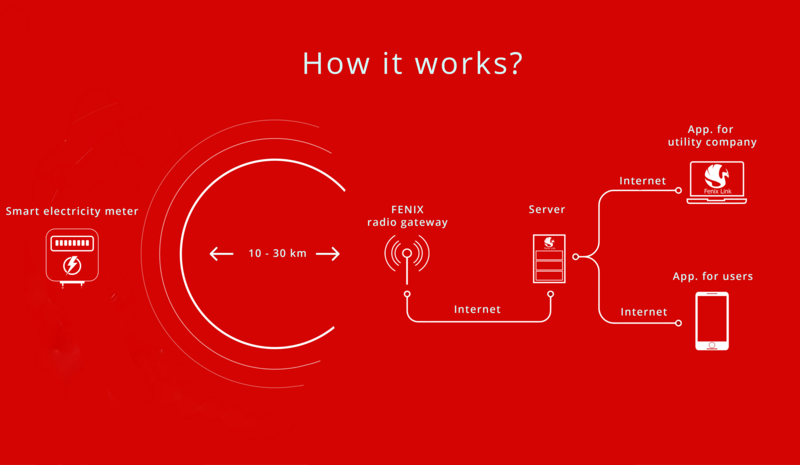 Or you can deploy your private network using our radio Fenix gateway— operating range: up to 10 km within city, up to 40 km in open areas. In both cases, all data from VIKING 1S will be transmitted via the Internet to your personal account. What is the radiant power? The radiant power is up to 25 MWth. It is 80 times weaker than a cell phone signal. Data are transmitted in a matter of seconds. It’s completely safe. remote control of electric meter, changing of tariffs, adjustment of smart meter parameters. Disconnect defaulters remotely! Any electrician can install! Installation is no different from the one of ordinary electricity meters. Our meter does not require calibration or adjustment. Installation is cheaper. Price is lower. Mitigates losses up to 3-4%! VIKING 3 in real-time captures every kW, loss and unbalance. VIKING 1S is much cheaper than its analogues. 4 built-in tariffs for efficient multi-tariff accounting. It can also function as one-tariff meter. 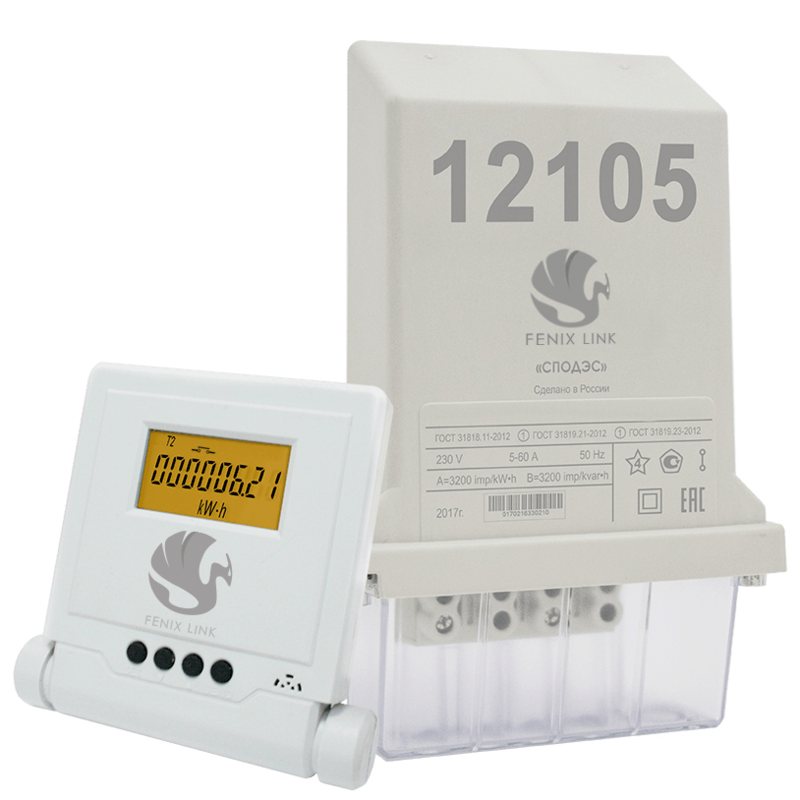 The built-in load limiting relay solves the problem of defaulters. 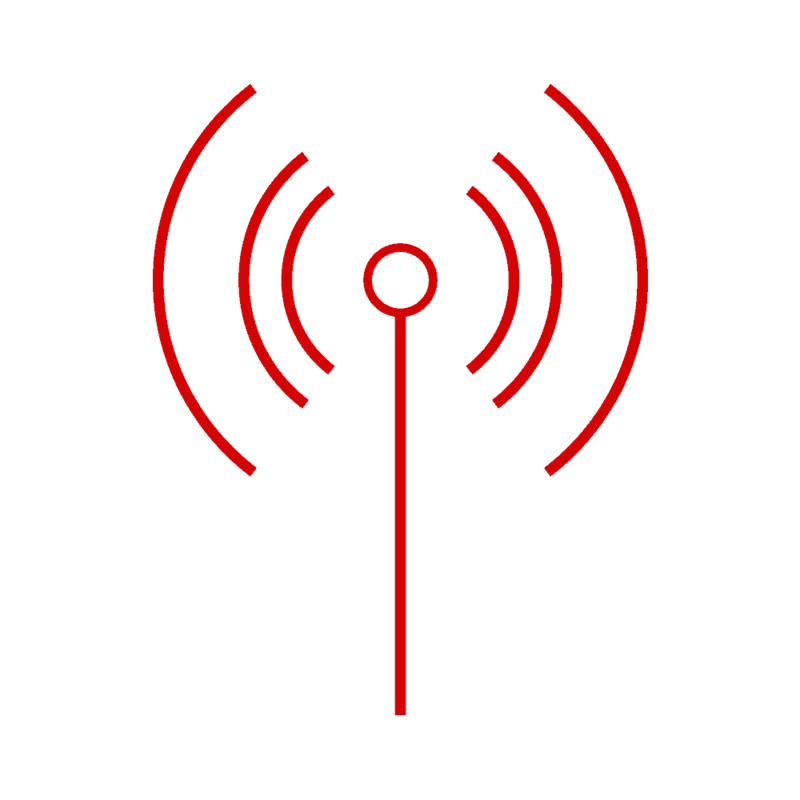 It functions at an unlicensed frequency of 868.8 MHz and sends data for tens of kilometers with minimal power consumption. VIKING 1S transmits data directly to radio gateway. No intermediate equipment is required. 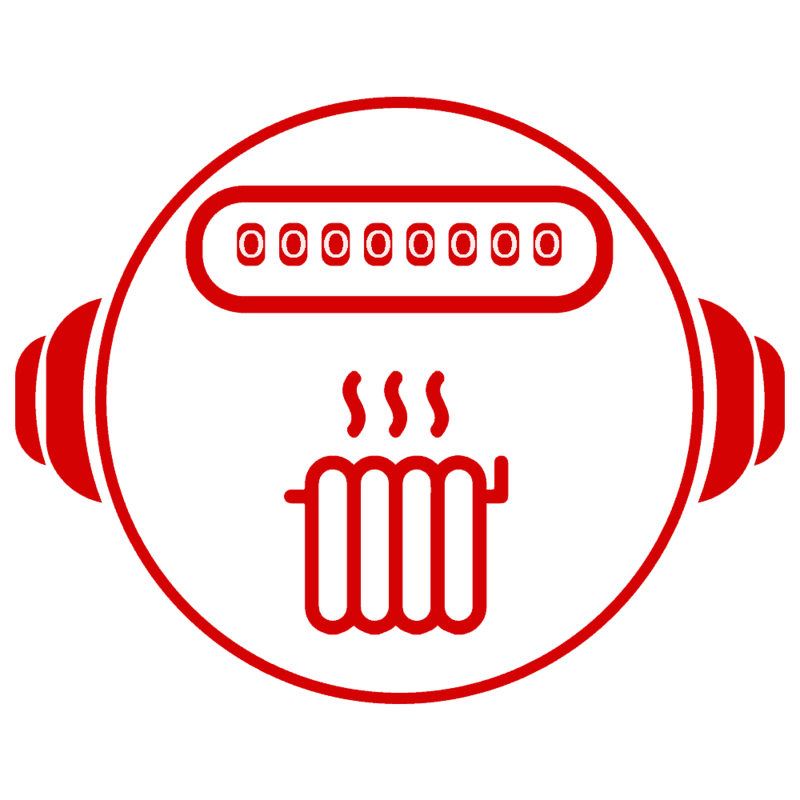 serves 2 000 000 devices per day. Automated Utility Metering System expands without additional equipment. We guarantee the reliability of data for each VIKING 1S during the day. Still have questions? Send us message!